July 1st is Canada Day, and we couldn’t think of a better way to celebrate our homeland than sharing her beautiful National Parks. But there’s even more reason to celebrate. Because next year is Canada’s 150th birthday, throughout 2017, entrance to 25 National Parks, 2 National Marine Conservation Areas, and almost 70 National Historic Sites will be free. FREE! So, if you were looking for a great reason to explore Canada, this is it. Visiting all of the Canadian National Parks is one of my travel bucket list items (or at least all of the parks that are accessible by road). But, as of yet, we’ve only visited the National Parks Atlantic Canada. So, I asked travel bloggers to share their favourite National Park to help us show you how much there is to discover in this beautiful country of ours. 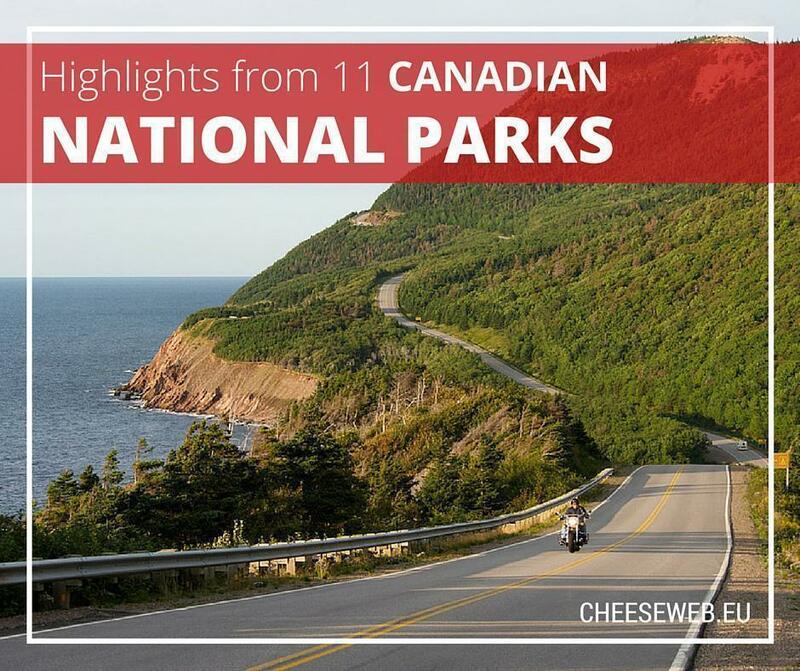 Here are our highlights of 11 of Canada’s National Parks from the Atlantic coast to the Pacific. From the Cape Breton Highlands, it’s easy to see why the province was named ‘New Scotland.’ The rolling hills, thick forests, and rugged coastlines feel almost primaeval. 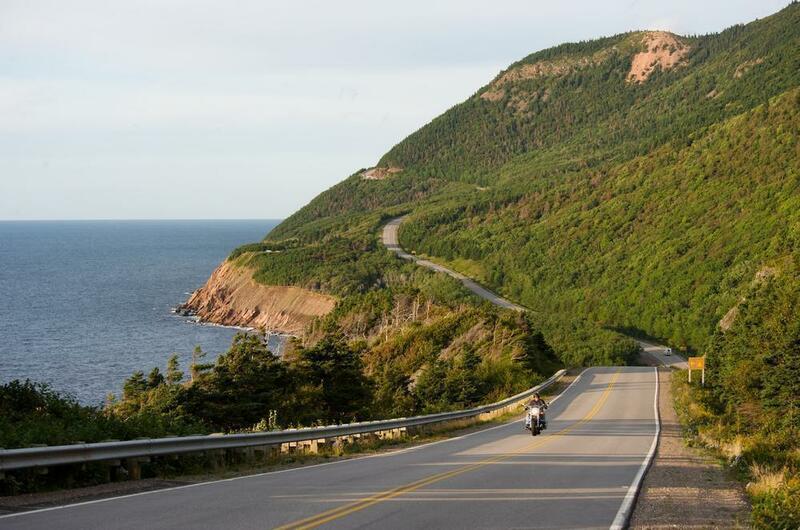 The main driving loop through the park, the Cabot Trail, is one of our all-time favourite drives, particularly during the peak of autumn’s splendid colour. There are picturesque Acadian villages and plenty of local artisans nearby. Keep your eyes open for moose, eagles, or whales breaking off the shoreline and don’t miss the incredible mountain views. Pronounced kedge-i-ma-koo-jick, we locals call it Keji for short. Kejimkujik National Park is the best of both worlds. The main area of the park is a woodland paradise dotted with lakes and crisscrossed by four main rivers. It’s heaven for boating and hiking enthusiasts and has always been a local family-camping favourite. A smaller coastal area of the park, known as the Seaside Adjunct is a haven for bird and sea life on the Atlantic coast. Prince Edward Island, or PEI, is Canada’s smallest province and known around the world as the setting for Anne of Green Gables. The red sand beaches and cliffs of PEI’s northern Gulf of St. Lawrence coast make up the National Park. The stunning beaches and both salt and freshwater wetlands make it a Canadian Important Bird Area and you can find one of the country’s endangered bird species, the piping plover, thriving here. Prince Edward Island National Park also includes Green Gables, Lucy Maud Montgomery’s inspiration for the Anne series. I grew up camping in Fundy National Park and the iconic Hopewell Rocks, nearby, are the symbol of my home province. The park takes its name from the Bay of Fundy, home to the highest and most dramatic tides in the world. 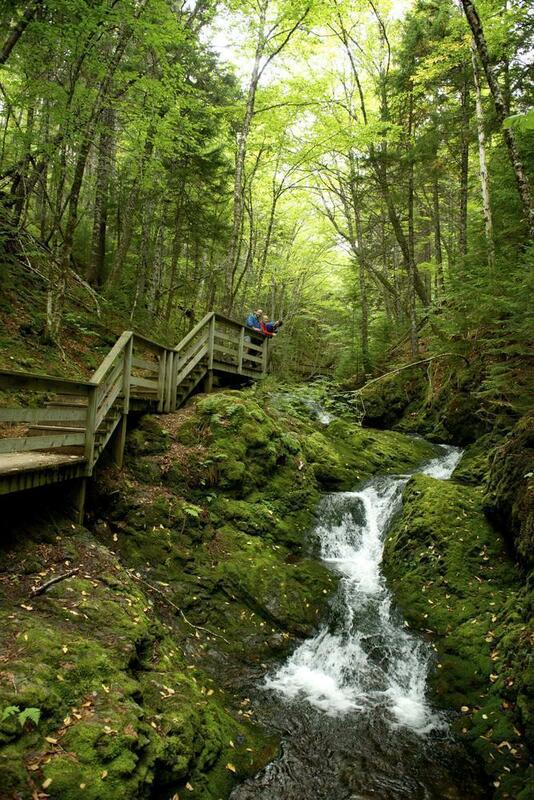 In addition to the stunning Fundy coast, the National Park also encompasses pristine woodlands, more than 25 waterfalls, has some of the best hiking trails in the province and is even home to a salt water swimming pool. Andrew and I took our motorhome, Yeti, to Fundy. Read our detailed article on the park. New Brunswick’s second National Park, Kouchibouguac (pronounced koosh-i-bu-quack), is less well-known but a real gem. This has long been one of my favourite camping spots anywhere. 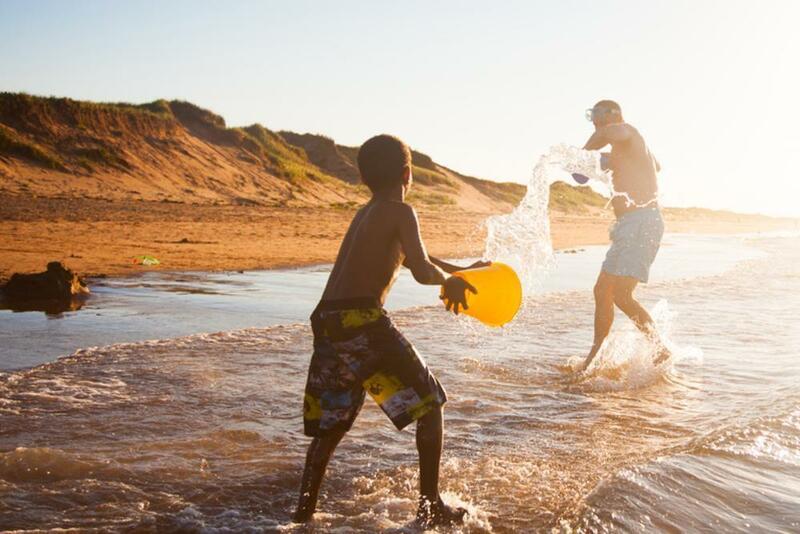 With New Brunswick’s rocky Atlantic and Fundy coasts you don’t expect to find warm water and pristine sand beaches. However, Kouch’s Kelly’s Beach reportedly has the warmest salt water north of the Carolinas. The flat, well-maintained trails are excellent for cycling over sand dunes, lagoons, salt marshes and through forests, offering plenty of diversity. We took Yeti for an in-depth look at this stunning National Park, so be sure to read our full article on Kouchibouguac National Park. Just a short drive from the cities of Montreal, Ottawa, and Kingston, in the heart of the Thousand Islands region, Thousand Islands National Park is a popular tourist destination that holds the title of being the first Canadian national park east of the Canadian Rockies. This biodiverse park, on the shores of the St. Lawrence River, is just a short boat ride from the Canada-US border. The park is a paradise for nature lovers, perfect for couples and families alike. Spending a night in an oTENTik (a cross between a cabin and a tent) is a great way to experience the park. 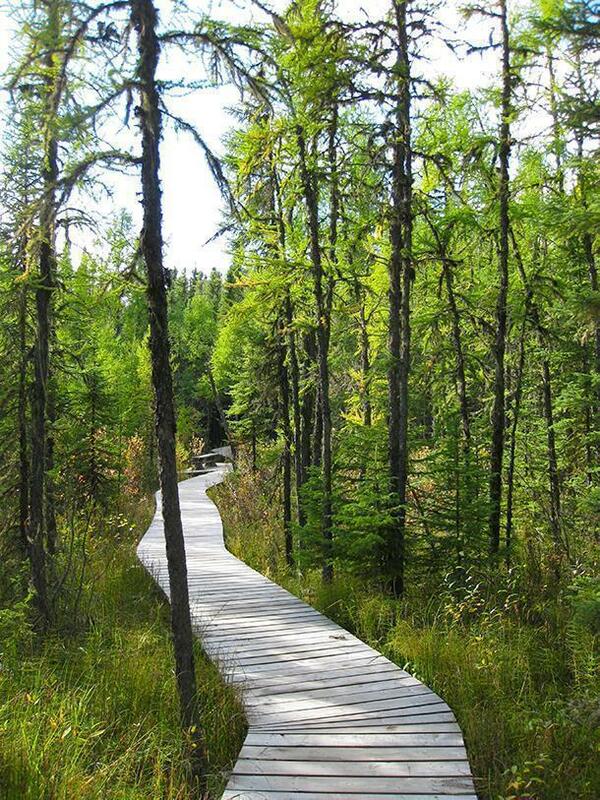 You can also enjoy trail walks, picnic BBQ, a playground, and a stop at the Visitor’s Centre. One of the best ways to see Thousand Islands National Park is by kayak. 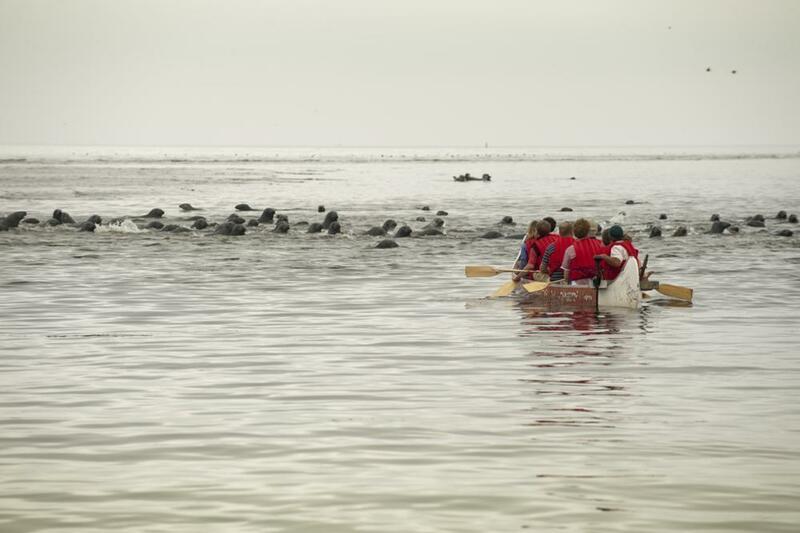 Explore the vast shoreline of over 21 islands that make up the park. Get up close with many of the plants and animals that call Thousand Islands National Park home. 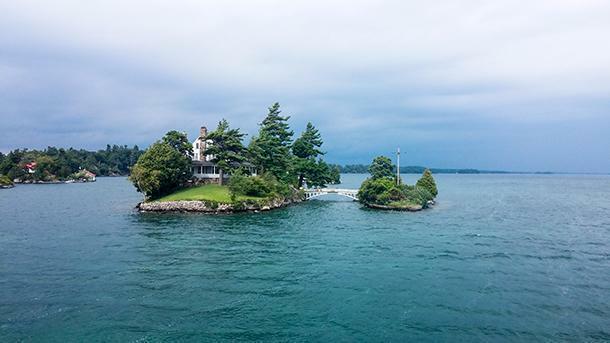 While out on the water, there is a new view around every granite outcrop, including small private cottages , perched on equally small islands, and treasured historic buildings that share a glimpse into the way life once was in Canada’s Thousand Islands region. Today, conservation fans can hike or paddle up to Beaver Cabin on Ajawaan Lake to pay tribute to Grey Owl, but there is so much more to do. Located at the southern edge of the great northern forest, Prince Albert National Park is the largest protected wilderness area in Saskatchewan, home to free-roaming plain bison, white pelicans, black bear, lynx, timber wolf and woodland caribou. Park activities include swimming, bird watching, fishing, horse riding and cross-country skiing – or visitors can simply enjoy the beach resort atmosphere at popular Waskesiu Lake. From grasslands, lakes and forest to cottages, hotels and cafés, Prince Albert National Park offers a scenic trip into Saskatchewan’s stunning north. By Carol of WanderingCarol.com – For her favourite Canadian destinations visit her post on Things to do in Canada. Nestled within the stunning Canadian Rockies lies what looks to be endless grey snow-capped mountain peaks, luscious green pine forest, emerald-blue lakes, and an array of wildlife such as deer, mountain sheep, and bears. 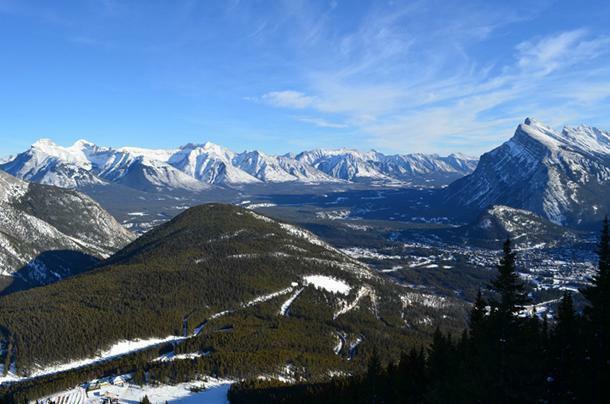 Banff, Canada’s first national park is also its most visited. A simple drive through the park provides spectacular views that will make you feel like you’ve stepped inside a National Geographic magazine. When you’re ready to explore, there are a plethora of activities to partake in. World-class skiing, snowmobiling, dog-sledding, ice fishing, snowshoeing, and glacier viewing are just some of the winter activities while the summer opens up the opportunity for hiking, mountain biking, rock climbing, fishing, and camping to name a few. The town of Banff itself is fit for a movie. Quaint souvenir shops, coffee shops, and candy stores line the streets while restaurants offer delicious foods for any pallet. After a day exploring the park’s beauty, you can take a dip in the hot springs or enjoy the variety of spas in the area. Banff National Park is just one of those places that will take your breath away from the moment you arrive until the day you leave. By Matthew of LiveLimitless.net and MustDoCanada.com. 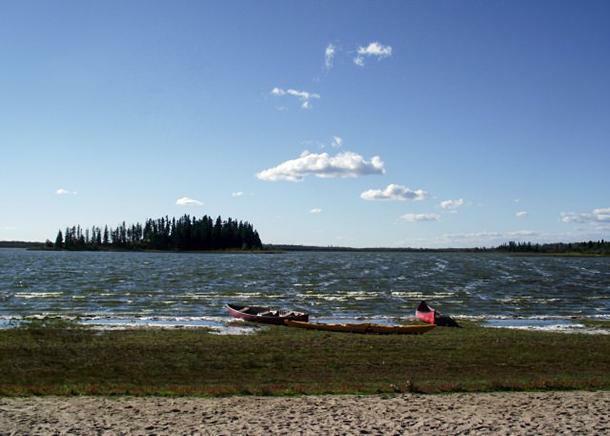 Elk Island National Park is one of my favourite national parks in the country. If you’re coming to Edmonton, visiting Elk Island National Park is perfect for a day trip as it’s only about 50km east of the city. There are camping facilities as well if you want to spend more time at the park. While Elk Island isn’t as well-known as Banff or Jasper National Park (and to be clear it isn’t in the mountains), it is a great park. Often, especially if you go in the off-season or shoulder season, it can be quiet. If you’re there during the summer, they have a variety of activities, especially geared for kids and families. There are plenty of hiking trails, and you can always rent a canoe to take out on Astotin Lake. With the name Elk Island National Park you’ll likely see elk, but you may also see other wildlife like moose, deer, coyotes, and even bison. It’s a slightly disorienting feeling, to get down at the train station in Jasper. A small town surrounded by big mountains, there is something both quaint and rugged, prosaic and timeless about the experience. From here, all 11,000 square kilometres of Jasper National Park spread out in every direction, dominated by the Canadian Rockies and sliced through by the scenic Icefields Parkway. 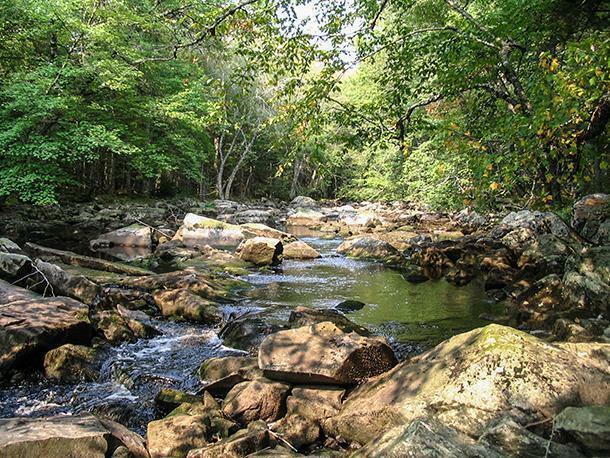 Legislated as a forest reserve in 1907, fully 97% of the park is protected, pristine wilderness. Elk, moose, bear and cougar, among many other species of wildlife, roam the park, and trails and rivers criss-cross it. I stayed several days in the park, drove the Icefields Parkway, canoed and hiked. But I never lost the feeling that I was in a remote, northern part of Canada. Though civilisation has intruded enough to make the park accessible, Jasper’s primordial heart is always evident. There is a stark and arid beauty in Jasper I’ve never seen anywhere else. Everything feels spread out and vast, ancient and majestic. I feel small and insignificant by comparison, a speck of ephemeral dust. By Mariellen of Breathedreamgo.com. Don’t miss her post Getting high in the Rockies. Yoho National Park is located in the Canadian Rockies, along the Continental Divide in the province of British Columbia. 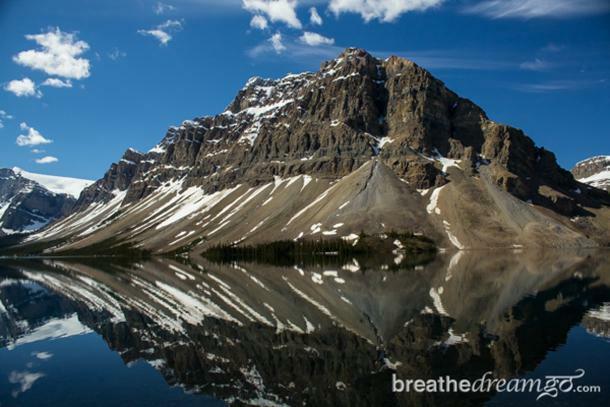 It is one of the oldest national parks in Canada, neighbouring with Banff National Park in Alberta. The name Yoho comes from a First Nations’ language Cree, which means “wonder” – And this park truly is full of natural wonders. Takakkaw Falls – a huge waterfall fed by the glacier hanging above it. You can even hike up the mountain to see them both. Emerald Lake – a popular area all year round. Activities include kayaking and hiking in summer and cross-country skiing in winter. It’s worth visiting the nearby Natural Bridge and Wapta Falls. 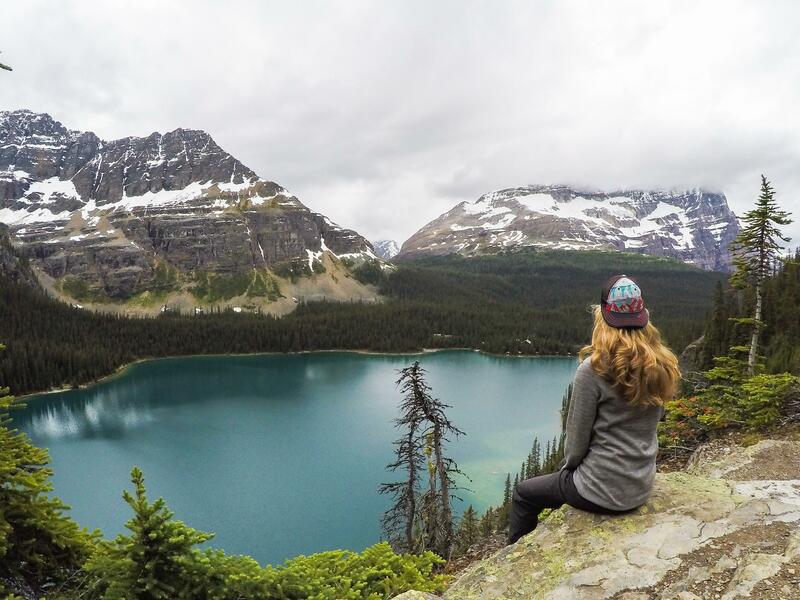 Lake O’Hara – Accessible by pre-booked shuttle only, this backcountry area is a dream for hikers. It has trails for all levels and all ages. Whether you hike 3km around the green Lake O’Hara (pictured above) or take it up to unbelievably blue Lake McArthur for 8km, you will be amazed for sure. If you are planning to visit a few of Canada’s National Parks and Historic Sites, the most cost-effective way to do so is with the Discovery Pass. The pass gives you unlimited access to nearly 100 parks and sites and, if you buy it this year, is valid for two full years from the date of purchase. There are National Parks in every province and territory in the country. We can’t think of a better way to explore Canada, and we’re excited to see more of these amazing sites for ourselves.